Pre-drawn program flowchart symbols represent start, process, decision, end. These symbols help create accurate diagrams and documentation. 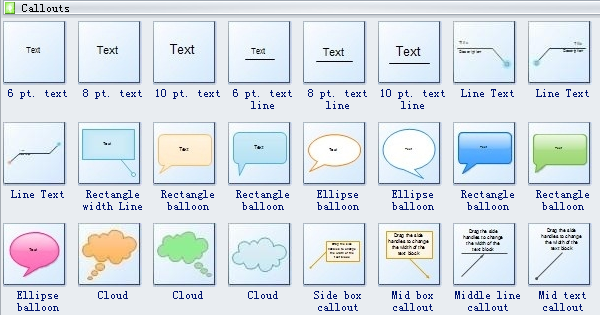 Edraw program flowchart templates offer you many special program flowchart symbols, such as start, process, decision, end. 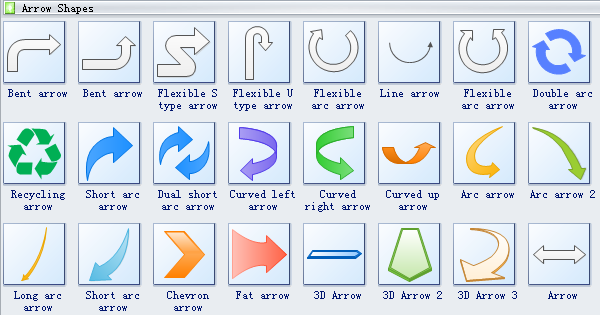 You will find all these shapes of great help when drawing the program flowchart. Start event symbol signals the first step of a process. Program flowchart shapes like start, process, decision and end are available here. Process is a series of actions or steps taken in order to achieve a particular end. Decision is the action or process of deciding something or of resolving a question. End event symbol stands for the result of a process. Need fresh looking program flowchart symbols for your design? These program flowchart symbols are a cinch to pop in. And their crisp, fine detail will make spectacular, easy-to-understand diagrams and presentations to your customers.